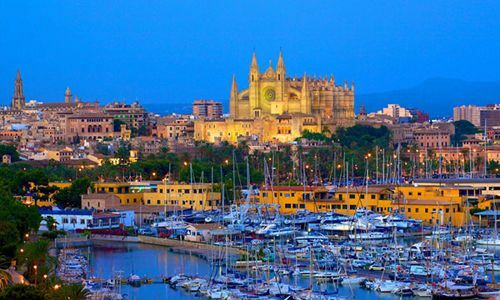 Palma de Mallorca is undoubtedly a top-rated destination in Spain to spend holidays and to enjoy the beautiful sun, warm water, and impeccable coastline. By getting to the island, many tourists choose to rent a car, which is the best way to move around the place and to see all its attractions. Additionally, those who approach this in a much smarter way choose to hire a car together with a personal driver and here is why. Applying for driver’s facilities together with hiring a car is a popular offer from a few rental companies. There are plenty of advantages compare to the most common way of opting for a car rental. Customers are guaranteed not to be involved in a single accident on the road where they will be responsible for that. Also, individuals don’t need to know the streets and the roots very well. Instead of concentrating on the road, the surrounding could be observed in more details whereas the time during the drives will be more enjoyable. Our company’s clients will never receive parking tickets for parking the car in the wrong place or speeding penalties. 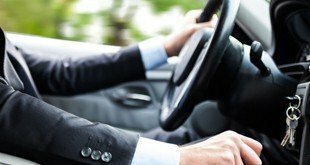 If the offenses as mentioned above are committed, the driver shall be responsible for that. Finally, the stress of driving during rush hour will be eliminated, and the car is going to be available at any time during 24 hours. Do not worry if you went to a party at night and consumed too much alcohol; the driver will take you back to the place of your stay with ease. Should you decide to make a reservation, it could be done by using a social network or in a more traditional way via phone or email. Get in touch with our representative. The whole procedure of reserving the service is relatively easy and straightforward. Usually, the booking is processed within several minutes. By turning your attention to our services, 100% of peace of mind will be guaranteed as well as impeccable high-class service. The chauffeur can transfer our clients directly from the port or the airport. Traffic in these places could be hefty, and newcomers can easily be confused. Our employee picks you up at the time of the arrival, helps clients with their luggage and takes you to your hotel or apartments. Also, you start to save your money straight away, because there’s no need to make a payment for the transfer. It also applies for a transfer back to the local airport or seaport when you are leaving the place. 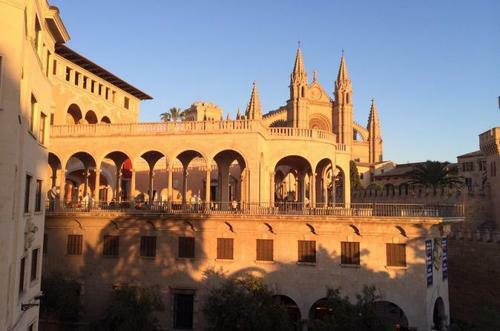 There are so many things to be done in Palma de Mallorca. Most of the tourists come to spend some time on the beach and enjoy the azure blue sea. The nightlife, including the visit of plenty of restaurants, cafes, and nightclubs are also attracting the lovers of this place. The chauffeur will help you to optimize the roots and suggest where and at what time to go. The drivers know the traffic very well and can manage the journeys, so that time during drives is going to be as short as possible. It inevitably results in less time on the road, less money on fuel to be spent and more time to see things or spend it on the beach. Finally, the driver can take you to remote and picturesque destinations where some more exclusive beaches and views could be found. Our company can provide you with a car that will satisfy your needs and budget. It commences from European class *B* and tops with executive cars of prestige brands. Vehicles range and differ regarding size and price. Price could vary depending on the season.